Hayley joined Leightons in Winchester in 2002. 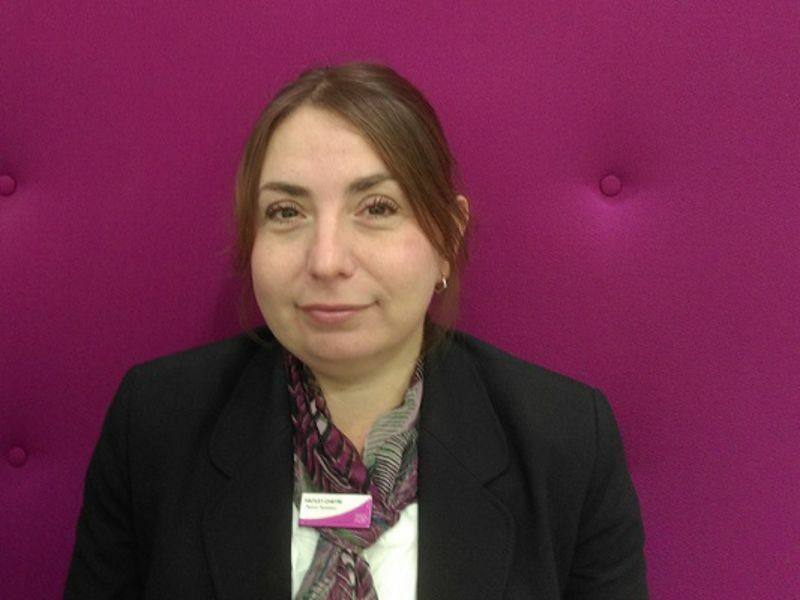 She later transferred to Eastleigh and has been part of the Chandlers Ford team since 2014. Hayley has completed her Level 3 Diploma in Retail Optics and now assists the Diploma Assessment Team alongside her daily role in the store.